Wildcat Audio works hard to provide you the entertainment you need. 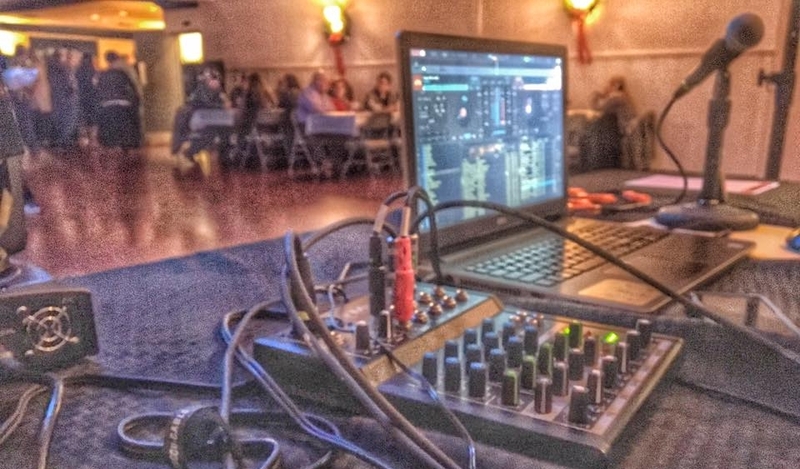 Our company specializes in providing music for all types of gatherings including birthday parties, fundraisers, company banquets, weddings, small bar events, and more. This is how we got started and what we do. A few shots of previous gigs.